NDLS/New Delhi --> AGC/Agra Cantt. ➡️ Cancelled from 13/12/2018 to 31/03/2019 due to fog. 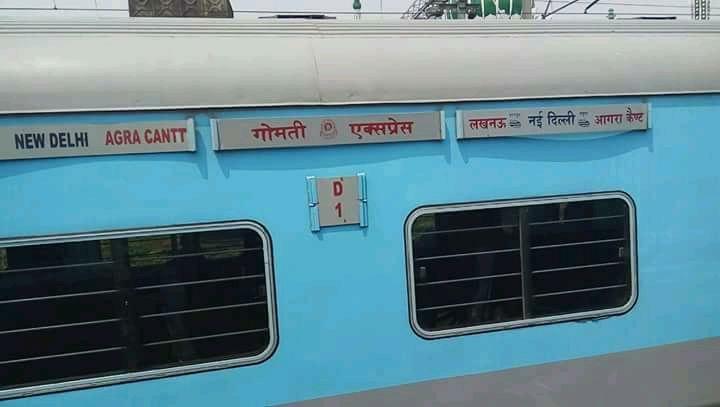 ▶️Last Two Coaches are for MST. This is the Shortest Route between New Delhi and Agra Cantt. 13 halts. 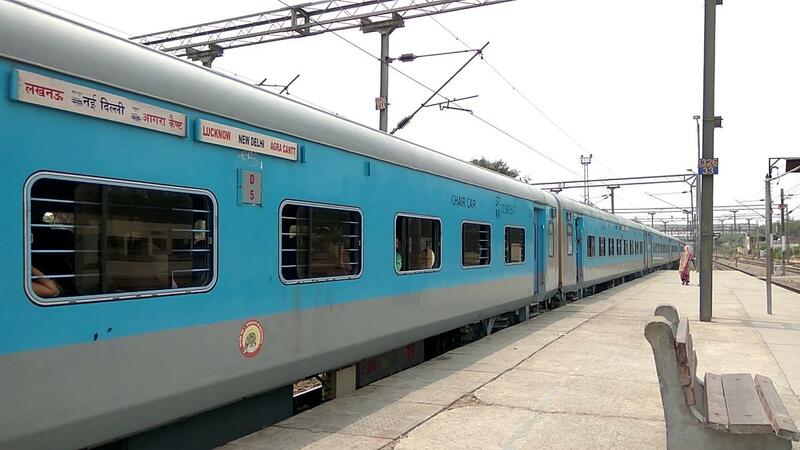 34 intermediate Stations between New Delhi and Agra Cantt.